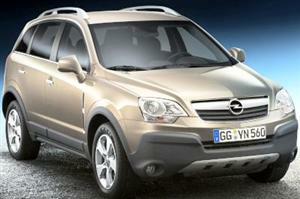 Opel launched its new Mokka X in South Africa. 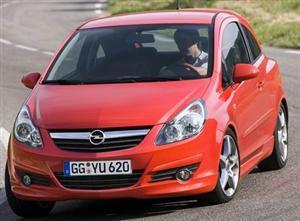 Here are images of the new crossover. 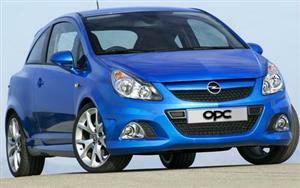 The Opel Adam S has arrived in South Africa, it's a little 110kW hot hatch. 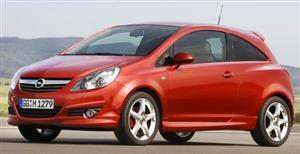 Opel has launched the new Adam Rocks just a year after the Adam made its debut in South Africa. 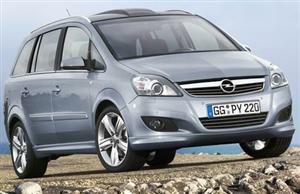 Precision driver Paul Swift takes an Opel Vivaro Van for a spin at the Vauxhall/Opel factory in Luton, England. 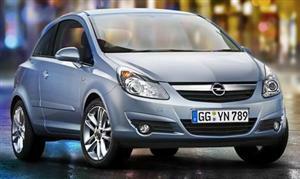 Opel reveals design details of its new Corsa ahead of its world premiere at the 2014 Paris auto show on October 4. 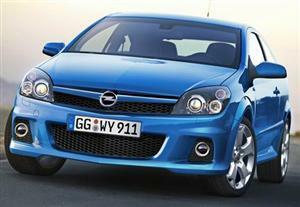 Opel's new Adam hatchback will arrive in SA in 2015. 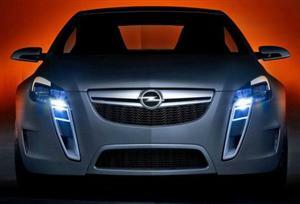 Check out the new model! 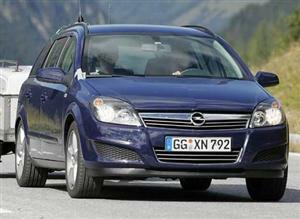 General Motors confirms that new Opel Mokka will arrive in South Africa in 2015. 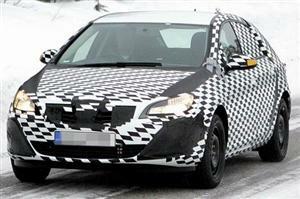 Check out the SUV headed for SA! 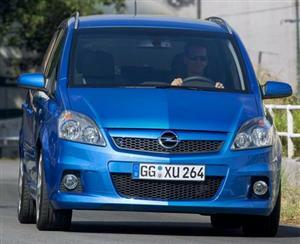 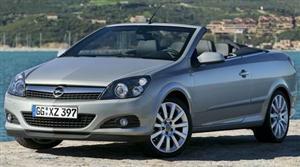 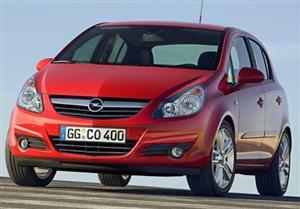 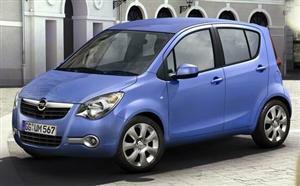 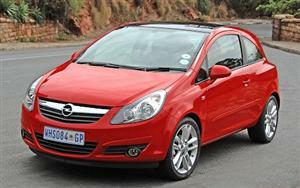 Opel has revealed its fourth-generation Corsa ahead of its debut at the 2014 Paris auto show. 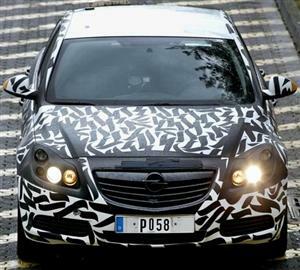 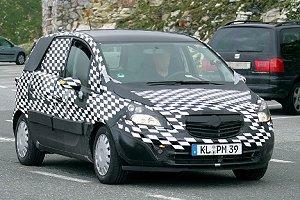 Opel's next-generation Corsa hatchback was spotted undergoing testing in Germany. 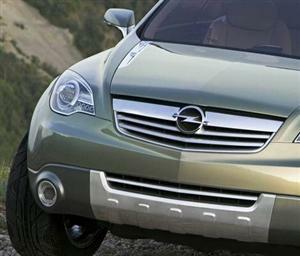 Check out the new model! 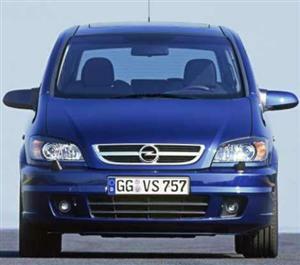 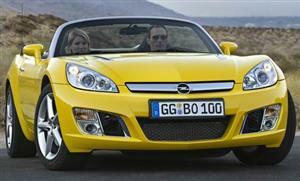 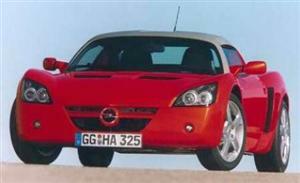 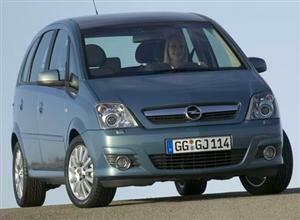 Opel’s popular Mommy van heads under the knife for a mid-life nip and tuck. 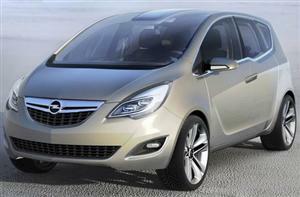 Check out the facelifted Meriva! 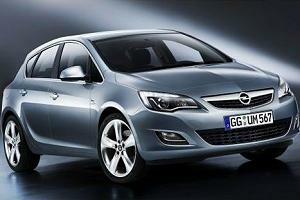 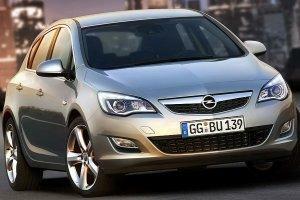 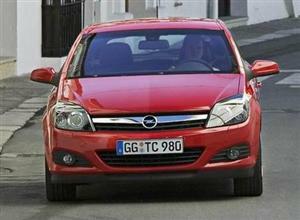 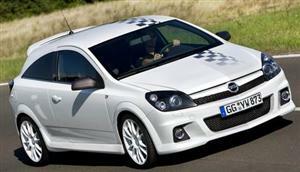 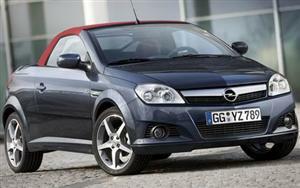 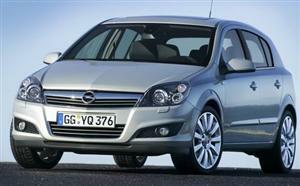 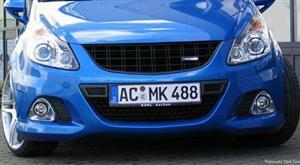 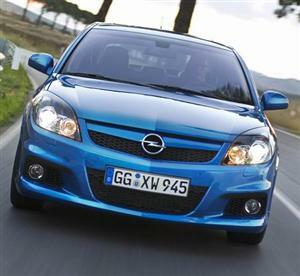 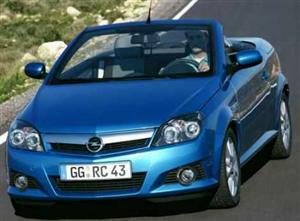 2013 Opel Astra OPC - it's the most powerful four-cylinder production engine yet from Opel. 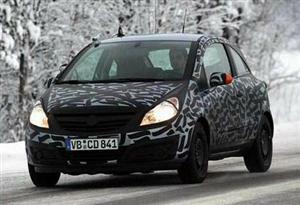 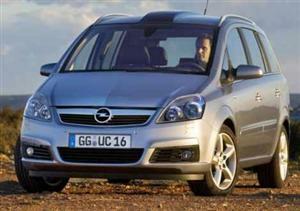 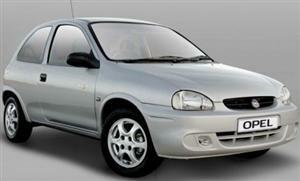 Opel's ageing Corsa will go under the knife once again for a facelift. 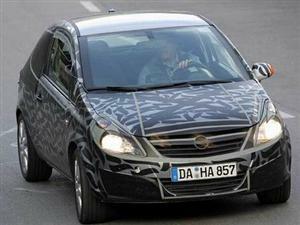 Check out spy images of the new model! 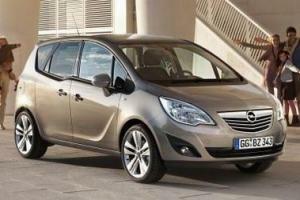 Opel's all-new Meriva is finally available in South Africa, but this is not your average mini-MPV. 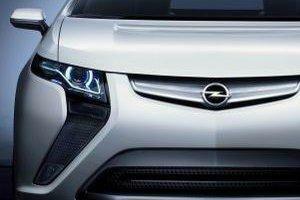 Opel's all-new Mokka mini-SUV will be one of two world debuts for the German nameplate at the Geneva auto show. 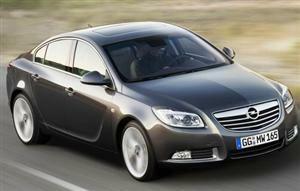 Opel’s Astra gets a sedan variant in 2012 and our spies spot the new model undergoing testing.